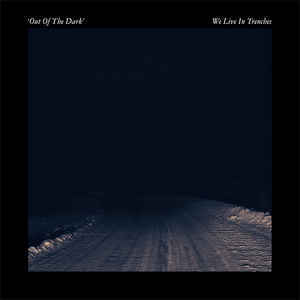 From Göthenburg, Sweden comes We Live In Trenches, a band playing punkrock by their own rules. They just released a two song EP, of which they are rather proud and they should be. It’s rare that a band can say enough in two songs to be interesting. 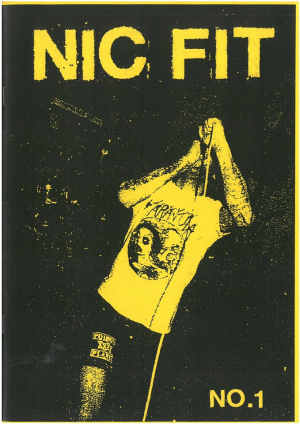 Think gritty, blackened punkrock. Think of Corrosion Of Conformity in the dark sounds and the sharpness of Rattus mixed up with a bit of gloomy Samhain. The band calls Flipper a big inspiration and no one will deny that. The band manages to stay on the punky side, instead of crossing over into a more metal realm. The first song is called ‘Out Of The Dark’, which has a sludgy sound, that has a bit of the black metal gloom about it. This is that dark layer of sound you hear in Darkthrone or early Mayhem stuff. Combine that with gritty guitarsounds, with a dark tone and barked vocals and that wraps up the deal. Some eerie riffing completes the dark sound of the band here.